Restored Fireplaces on Video | Antique Fireplace Restoration Co.
A few eloquent words aren’t enough to sum up the nature of our work. Thanks to the wonders of YouTube, this collection of newly restored fireplaces should whet your appetite. This clip from Turquoise Textiles looks at the restoration process of a Victorian fireplace. 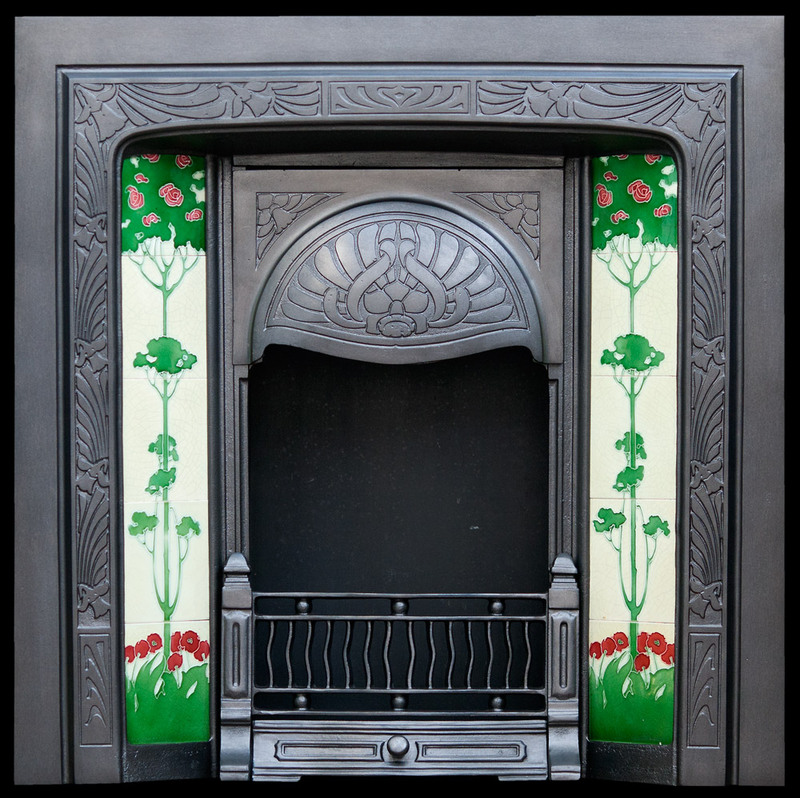 In time lapse form, we see a lovingly restored fireplace go from unloved to adorable. In the second clip, we see the fireplace’s tile work being restored to its former glory. This pithy 87 second clip shows you how the green tiles add character to the fireplace itself. After enjoying one of our restored fireplaces, you may be curious about how to light it. In this fourteen minute clip, we have a straightforward guide to lighting your Victorian fireplace. A useful guide for absolute beginners. Now for something completely different. How often do you get to see laser beams being used to restore a fireplace? Now’s your chance with this clip: no chemicals needed. The Antique Fireplace Restoration Company, 03 July 2017.